In the times today when burglaries and robberies are as common as the sun in the morning, security has become a top concern for all. We all have different ways of approaching this issue but there are basics to this that nearly everyone needs to follow. Security for your home or office doesn’t have to be overly complicated or expensive. 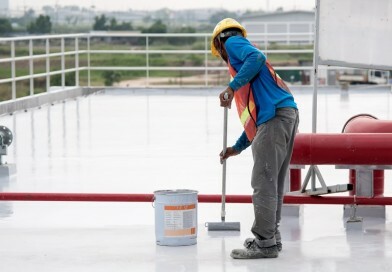 By taking some simple yet effective measures, you can ensure that your premises is burglar-proof. Here are some easy steps you can take to improve the security at your residential or commercial property. 1. Keep your homes and offices safe. This means that you need to install locks, burglar alarms and other security tools that would help keep the burglars out. Your windows should also be locked. Since windows are vulnerable spots, you can even consider installing window sensors to amp up security. Smart locks are a great option for offices as it provides you with flexibility and convenience, while also being highly secure. Providing select employees with the code for the smart lock is a much smarter idea than giving them physical keys. You can change the code anytime you want to restrict access and since there’s no physical key involved, there’s no concern of copies of the key being made. 2. 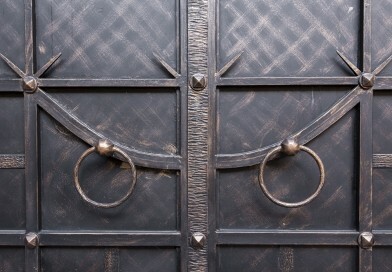 Ask only professional and Reliable Locksmiths Companies for help. This is very important because it is unsafe and highly risky to let a fraud Locksmiths install something as crucial as the lock on your door. Firstly, because they won’t do it properly, secondly because they will charge you a lot for it and thirdly, if something goes wrong, you can never be sure if they will return any of your calls afterwards. A professional locksmith will offer you warranty not just on the products but also on their service. So, you get a long term guaranteed solution and not just a short term fix. 3. Preventive over curative. It is only but natural to not care for a problem or even think about it till it actually happens. This, however, is not a very good approach towards anything in life. We need to be able to prepare for the worse that can happen. One such scenario is being locked out of your car/house at a very odd time. Your move will obviously be to search for a Locksmiths that is closest and cheapest. It is always recommended to have the contact details of a reliable company already saved up on your phone, so you don’t have to look for it in case of an emergency. Another recommended tip is to have a spare key made, which you then store in a secure place (such as with a friend or family member) so if you get locked out, all you need to do is to simply fetch the spare key to gain access to your home. 4. Conduct A Security Audit At Your Premises. Ask a professional locksmith to visit your residential or commercial premises to conduct a security audit. 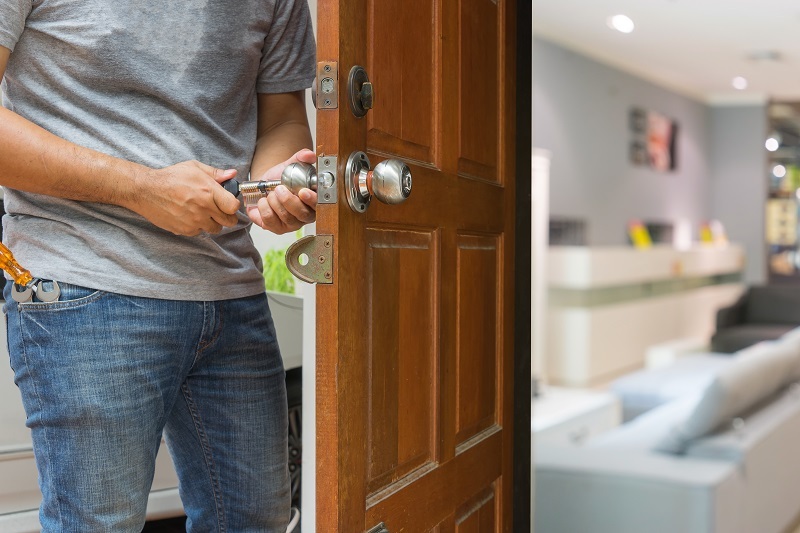 Professional locksmiths can provide you with an in-depth, unbiased report of all the weak access points on your property and how you can tighten/improve security. 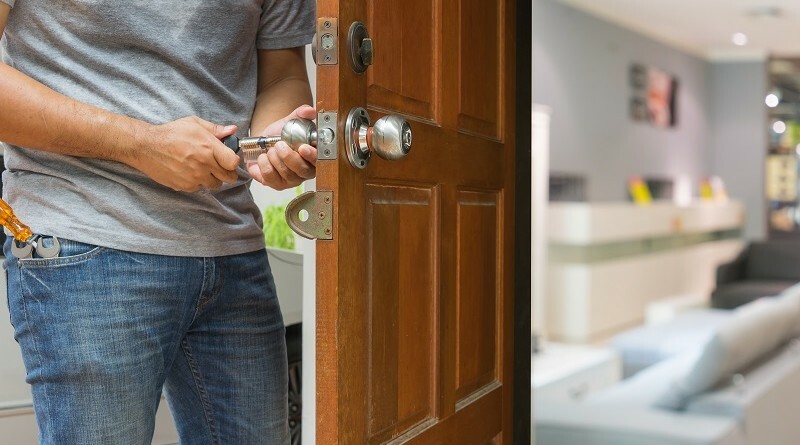 We at Emergency Locksmiths Brisbane will help you with your lock installation and other security issues while also taking into consideration your budget. We will fully analyse what you need and then propose the tools that you could use according to your budget to keep your homes and offices as safe as it gets. 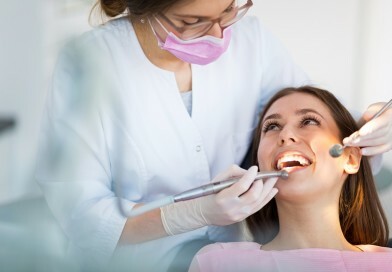 Our team of professionals is friendly and cooperative so you will feel at ease when they are working. Contact us now at 0404 532 049 and get a quote.